With spring comes an influx of brights. In my post dedicated to those lil’ attention-grabbers, I mentioned that I don’t like to wear them on my fingers – only my toes. 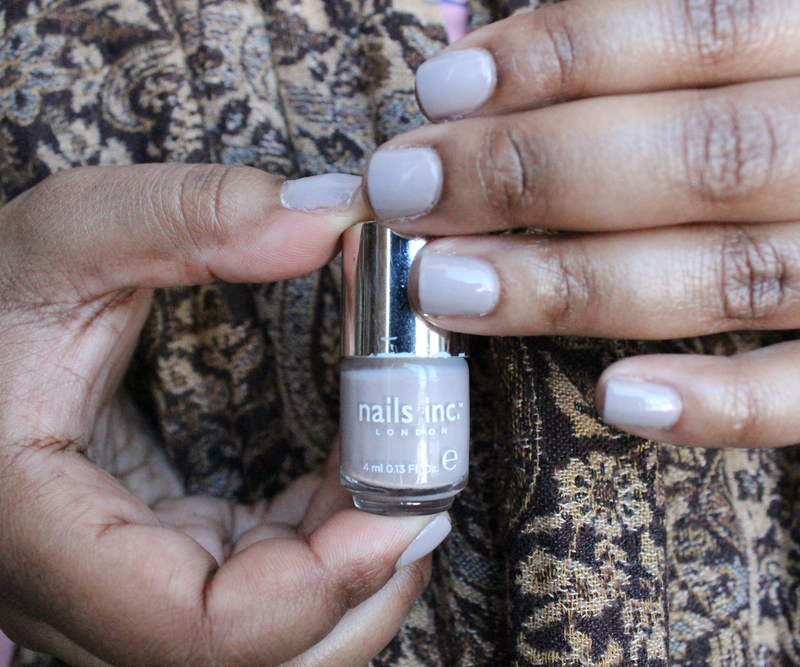 But for some reason – probs cause of an Essiebutton video – I was really feelin’ Bobbi Brown’s Nectar nail polish for spring. It’s a muted coral that isn’t super crazy bright. I’m not going to lie: in terms of nail polish, I live according to WWBD: What Would Buffy Do? Read more! 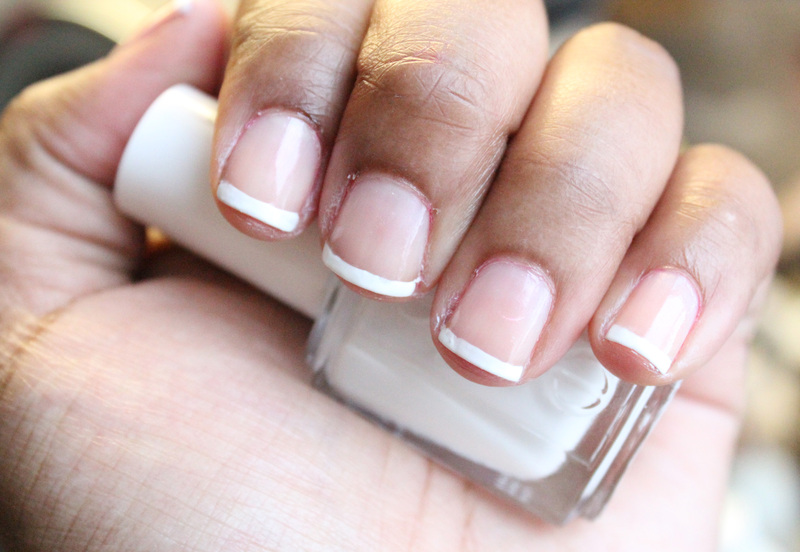 I’m not sure French manicures are even still “in”, but I like them so who cares. I remember the first time I went to the salon in elementary school and got my nails done. I also remember that it was expensive – most salons charge $5-10 extra because this technique requires extra time and patience. Today, I’m going to show you how to skip the salon and still get gorgeous results. Chevron manicures aren’t new. I’ve been doing mine this way for probably about three years… But I still think they’re cute and relevant. Idk, okay? You can use whatever colours you want, and this tutorial also includes ideas of other types of nail stickers you can make. Whenever I wear this, I invariably get a few people asking me how I did it. It’s super easy, so let’s get to it! This new polish line has been hyped like crazy in the beauty blogging community. There was hype around it even before it came out, when Sephora put all their Sephora by OPI polishes on clearance and replaced their displays with teasers that something new was coming. And I got excited. 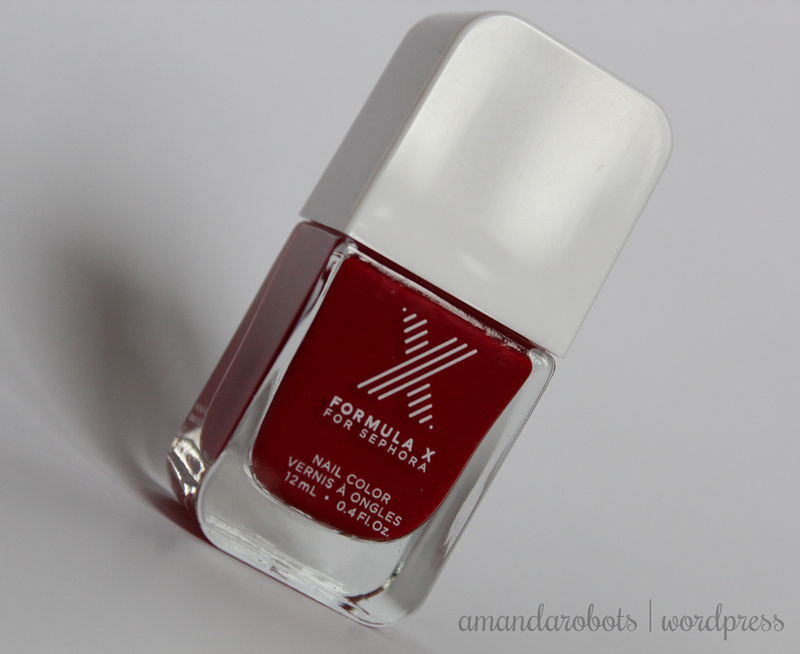 I was never all that crazy for the Sephora by OPI polishes – I found they chipped quickly. Not so with the new ones. Enter Formula X. It comes in an overwhelming array of colours, including some really unique glitters and topcoats. (Srsly. I spent a good ten minutes circling the display like a crazy before I settled on this one.) 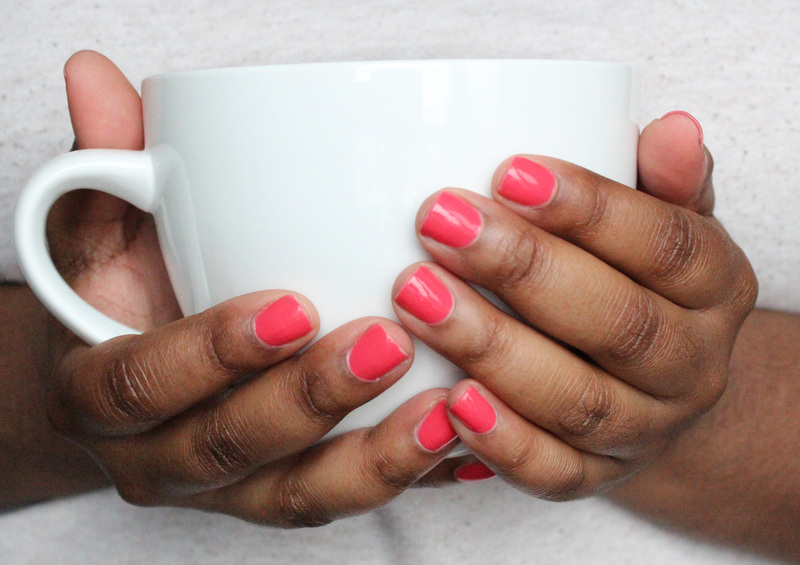 Each regular polish retails for $13, while glitters, topcoats and duochromes are $15. Some treatments, sprays, and nail strengtheners sell for $17. It’s a whole line of nailcare. Serious business.